At Beau Wine Tours, we’re toasting the Napa Valley restaurants that have earned highest honors in the food world–Michelin Stars. Napa Valley is known as a culinary experience you simply cannot miss, from Napa and Yountville to St. Helena and Calistoga. These Michelin-starred restaurants offer farm-to-table dining, with irresistible food paired with renowned local wines. Join us on a wine tour that includes dinner at these world-renowned restaurants. Chef Ken Frank has been operating at the highest levels in California since he was 21 years old. His original concept for the Michelin starred La Toque opened on the Sunset Strip in Santa Monica when he was just 23, but almost twenty years later, Ken heeded the call of wine country. 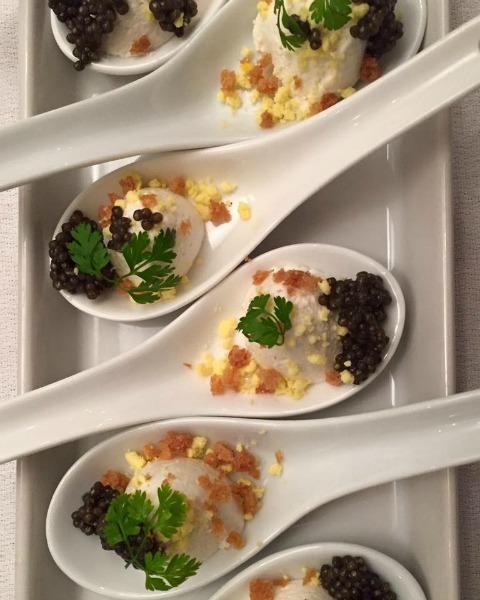 A pioneer of “California Cuisine,” he is also highly regarded with his work with foie gras and rare black truffles. The foie gras presentation on Chef Ken Frank’s current menu sounds amazing! Founded by acclaimed restaurateurs Kenzo and Natsuko Tsujimoto, Kenzo brings authentic Japanese cuisine to a Napa Valley audience. Ingredients are flown in daily from the famous Japanese fish market Tsukiji, and you can pair the results with flights of Kenzo Estate wine, grown right here in Napa Valley. 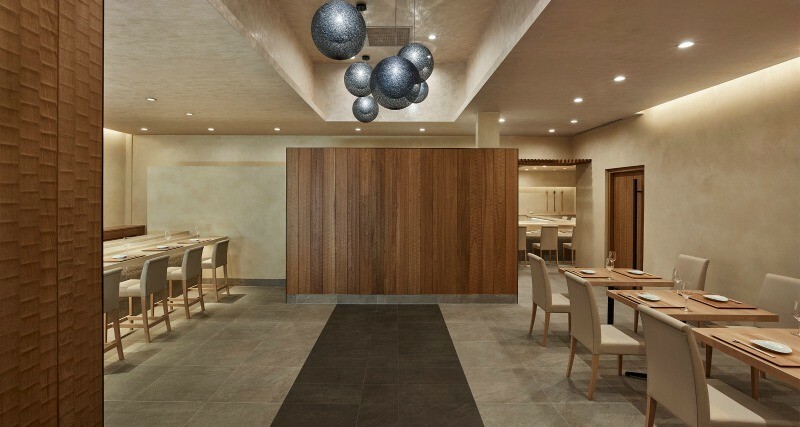 Clean, elegant décor gives this intimate dining space a peaceful atmosphere, reflecting Japanese tradition right down to the wood used to build the sushi counter. You can sample one of two tasting menus each night from Tuesday to Sunday, but be sure to request a spot at the counter—the restaurant was designed to encourage guests to engage with the chefs throughout the meal! 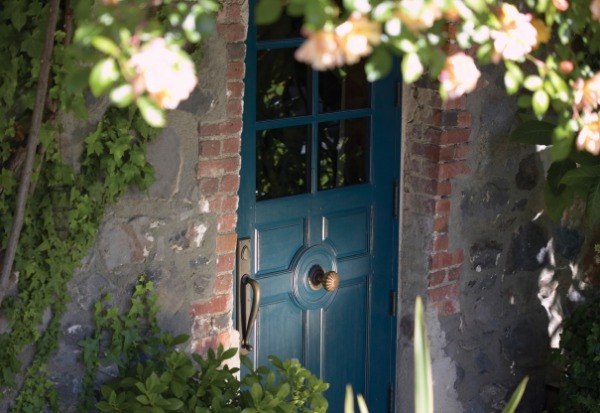 Yountville is known as a world-wide destination for wonderful food. Thomas Keller, a chef who needs no introduction, has earned a total of four Michelin Stars in this illustrious town including three at the French Laundry and one at Bouchon Bistro. Since 1994, The French Laundry has been considered one of the finest dining experiences in the world, and securing a reservation can take some serious work and dedication. The authentic French bistro Bouchon, which opened in 1998, reflects Keller’s attention ingredients and their presentation. Auberge du Soleil has long been synonymous with both exquisite resort accommodations as well as delectable cuisine. Founded almost 40 years ago, this Rutherford establishment has maintained its legacy as a dining destination with a long-running Michelin star. Fresh seasonal ingredients come together on an inspired and innovative menu, and the view alone is worth the visit–one of the best sunset watching spots in the Napa Valley. Attached to one of the most prestigious resorts in the Napa Valley, The Restaurant at Meadowood also features one of the best restaurants in California. Chef Christopher Kostow’s ethos is about positively impacting the world. Not just through the diners of this three Michelin star experience, Chef Kostow also cares deeply to garner relationships with the growers, foragers and employees who make this dining experience so special. At the northern tip of the Napa Valley, the Michelin star at Solbar is well deserved. The entire resort, from the spa to the restaurant, is focused on locally grown and seasonal ingredients. Executive Chef Brandon Sharp’s menu changes daily, mirroring the changing seasons that drive his soul food recipes. Organic and sustainably farmed neighbors and suppliers turn farm fresh harvests into flavorful and surprisingly unique dishes. 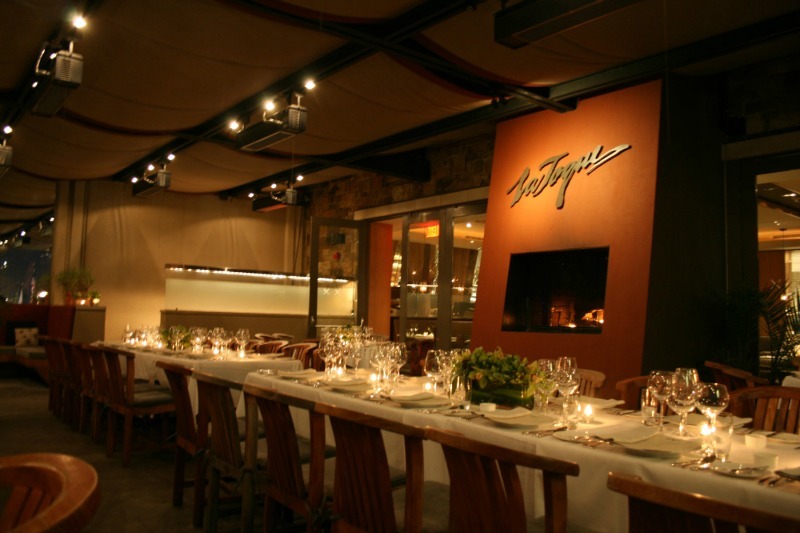 Discover the Michelin-starred restaurants of the Napa Valley! Let Beau Wine Tours plan your next wine tasting adventure and the unforgettable meals that follow a day in the vineyards. Wine Country is Open for Business!